June Whitfield returns as the deceptively mild spinster sleuth in three full-cast BBC Radio 4 dramatisations. Specially broadcast to mark the 125th anniversary of Agatha Christie's birth, these brand new dramas are based on three of her best short stories. Tape-Measure Murder: When Mrs Spenlow is murdered in St Mary Mead, the village gossips all agree that her husband must have killed her - until Miss Marple is called as an alibi...The Case of the Perfect Maid: Miss Marple investigates the problem of a lady's maid who has been mysteriously sacked - while also helping her crime writer nephew Raymond West to cure his writer's block. Sanctuary: Miss Marple and her god-daughter Bunch are horrified when they discover a dying man in the local church. Can Miss Marple deduce his identity - and his killer - from his last words? 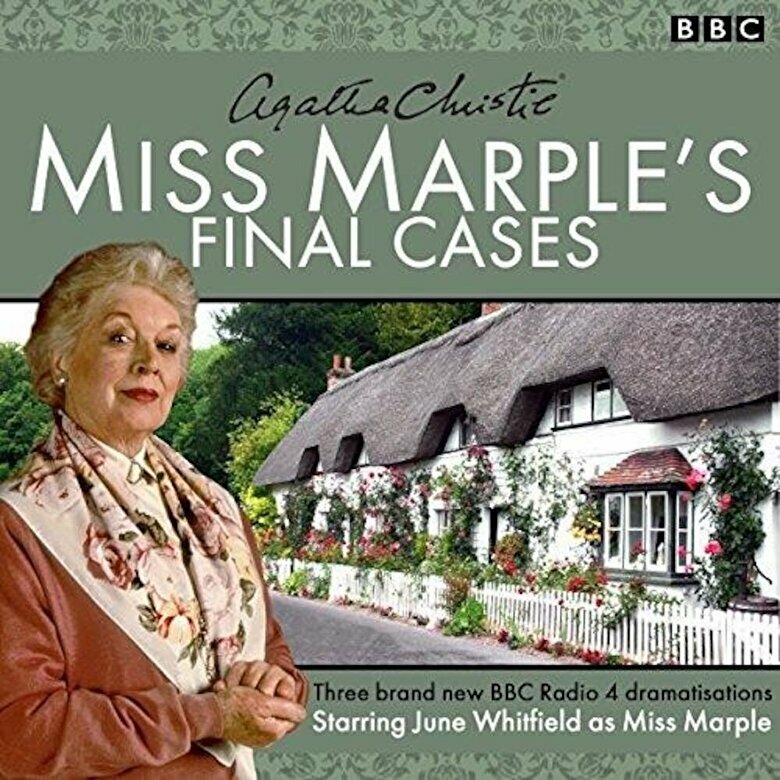 First published in the collection Miss Marple's Final Cases, these three delightfully clever tales will keep you guessing till the end. Starring June Whitfield - reprising her role as Miss Marple for the first time since 2001 - they are dramatised for BBC Radio 4 by Joy Wilkinson. Duration: 1 hr 30 mins approx.